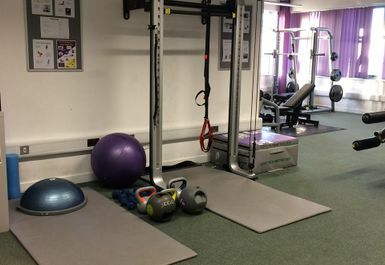 Wellsway Sports Centre in Bristol aims to cater for everyone's fitness needs, whether you're a dedicated gym bunny or a new to fitness. 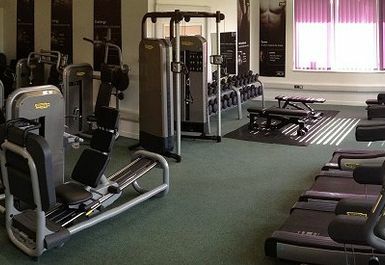 The centre in BS31 pride themselves for offering top quality equipment as well as friendly support and advice to help you achieve your goals. 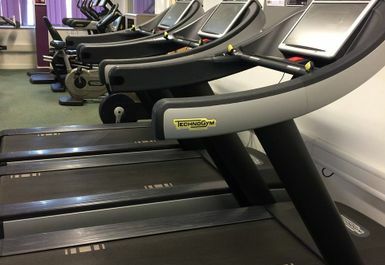 At Wellsway Sports Centre their fitness kit is supplied by Technogym and has come directly from the London 2012 Olympic Park. 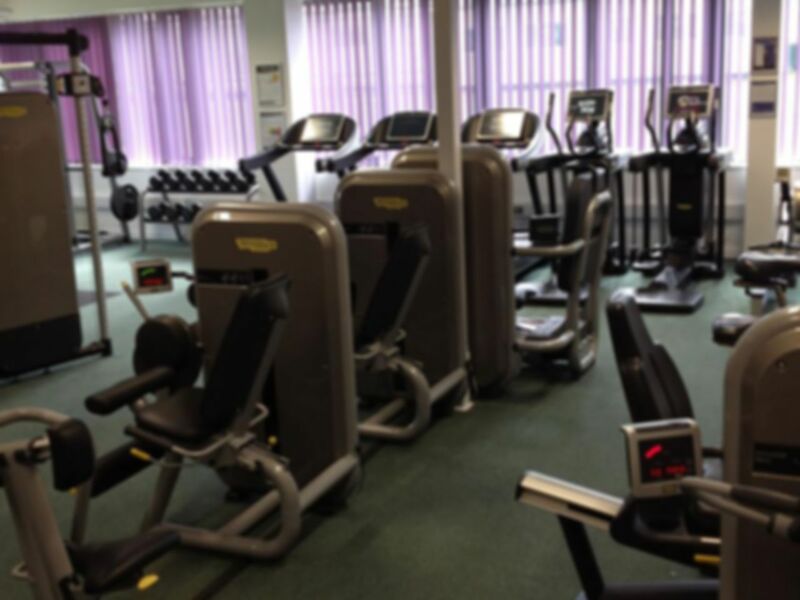 They have all-round fitness equipment designed to work all muscle groups. 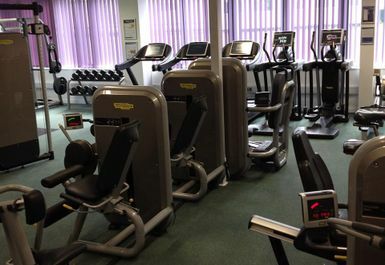 The cardio machines array includes your traditional cross trainers, bikes, treadmills and rowing machines. 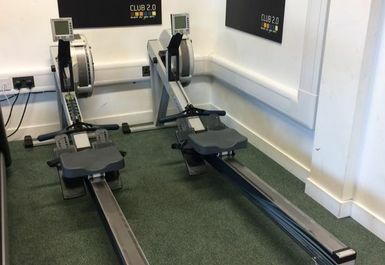 You will be able to enjoy interactive video screens, iPod docking to listen to your choice of music and an optional recording key system to monitor your progress and guide you through your visits to their Fitness Suite. 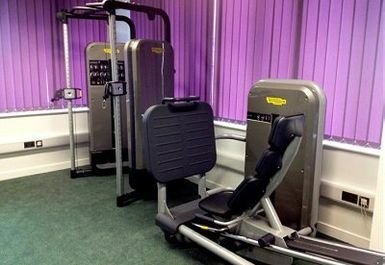 You'll have a wide range of options to choose from for resistance training - such as the chest press and lat pull down machine. 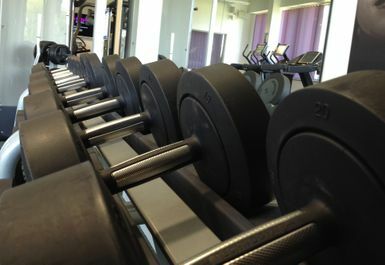 The free weights area is well-stocked with dumbbells, benches and a squat rack, alongside other weight training options. 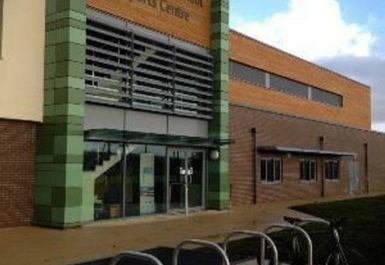 The centre offer some of the most modern fitness equipment as well as having friendly, knowledgeable staff on hand to offer any assistance. Wellsway Sports Centre is located within Wellsway School. Very nice clean modern friendly staff. Enjoyed my visit.